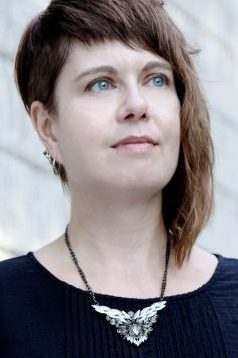 JENNIFER LOVEGROVE | Poet. Novelist. List maker. Recreational hockey player. Foxes is reviewed in the Winnipeg Free Press, along with several other poetry collections. IFOA interviews me for their blog about Beautiful Children with Pet Foxes and new work, among other things. Foxes gets a rave review in The Rusty Toque in June 2017’s issue 12. I’m thrilled that my new book Beautiful Children with Pet Foxes received a great review in the Globe and Mail on May 4, 2017. I highlight RM Vaughan’s fantastic book Troubled for 49th Shelf’s monthly Canadian book recommendations. “Staring Down the Blank Page” on the BookThug blog, where I talk about writing Beautiful Children with Pet Foxes, living in the country, and more. With my new book Beautiful Children with Pet Foxes about to launch, I have a lot of upcoming readings in 2017. Check my Readings & Events page for news of events in Canada. I’m pleased to be Open Book’s April Writer in Residence, where I’ll publish sixteen posts about poetry and the writing process during April 2017. My essay on the late poet Libby Scheier was published on the many gendered mothers blog, a project that publishes short essays by writers about the women, trans* and non-binary writers who influenced them. I wrote about my office space and process for Open Book in their At the Desk Series. I answer five questions about poetry, in lead up to the Poetry NOW event at Harbourfront Centre. Beautiful Children with Pet Foxes appears on 49th Shelf’s Most Anticipated spring 2017 list, as well as Quill and Quire’s spring preview. I was one of the authors chosen to curate a shelf of my book recommendations at Peterborough’s Hunter Street Books, owned by writer Michelle Berry. I chose the novel Ladivine by Marie Ndiaye, poetry collection Night Sky with Exit Wounds by Ocean Vuong, memoir hybrid The Argonauts by Maggie Nelson, and the novel The Door by Magda Szabo. I have three new poems in issue 11 of the online journal Rusty Toque, with accompanying audio of me reading the poems. In September 2016, I had the honour and pleasure of participating in the poetry podcast On the Line, about the incredible South Korean poet Kim Hyesoon. You can listen to it on the Rusty Toque website here. Two of my poems appear in the Spring & Summer 2016 issue of The Humber Literary Review. My poem “Backyard Insurrection” appears in the Summer 2016 issue of Taddle Creek. There’s also a recording of me reading itrecording of me reading it for the Taddle Creek podcast. My new book of poetry Beautiful Children with Pet Foxes will be published by BookThug in spring of 2017. Watch for a few of my newer poems in 2016: The Humber Literary Review in May 2016, Taddle Creek in June 2016 and Rusty Toque in the fall of 2016. I am thrilled to be shortlisted for the 2015 Lit POP Awards, judged by Damian Rogers and George Saunders. You can see the full shortlist for poetry and fiction and the winners here. 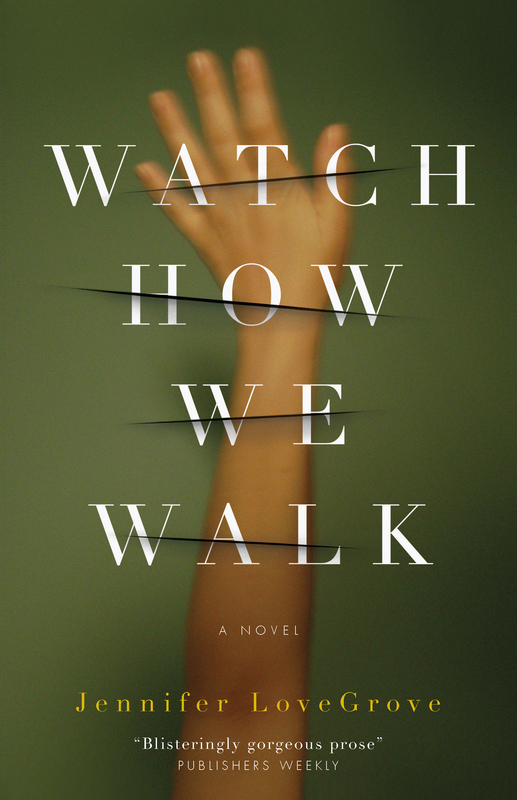 My first novel Watch How We Walk was published by ECW Press in 2013. I’m also the author of two poetry collections: The Dagger Between Her Teeth (ECW Press) and I Should Never Have Fired the Sentinel (ECW Press). I’m currently at work on a new manuscript of poetry. Currently, I divide my time between downtown Toronto and rural Ontario. You can click on the links at the top of the page to read about my projects or upcoming events.